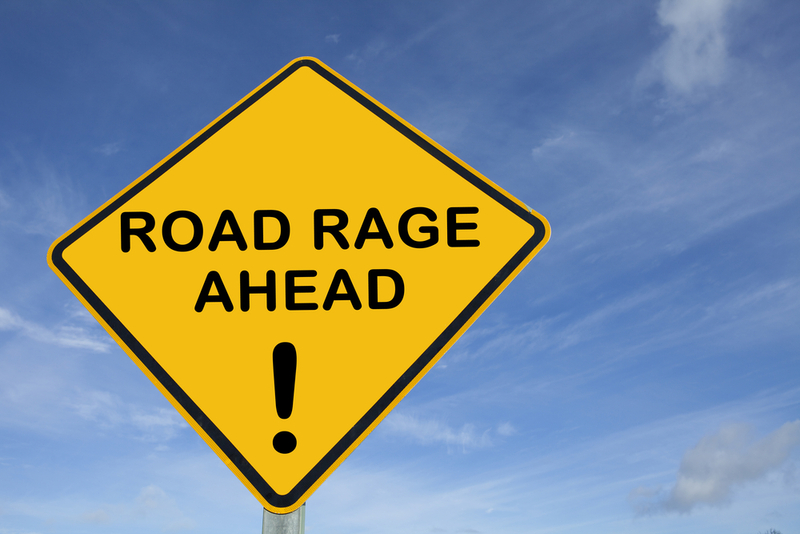 According to The Phrase Finder, the term “road rage” was coined in the United States sometime during the 1980s. It didn’t take long before it caught on worldwide. Today, both the action and the phrase have become commonplace, almost to the point of not being able to drive in a moderately sized city without witnessing at least one episode of road rage. 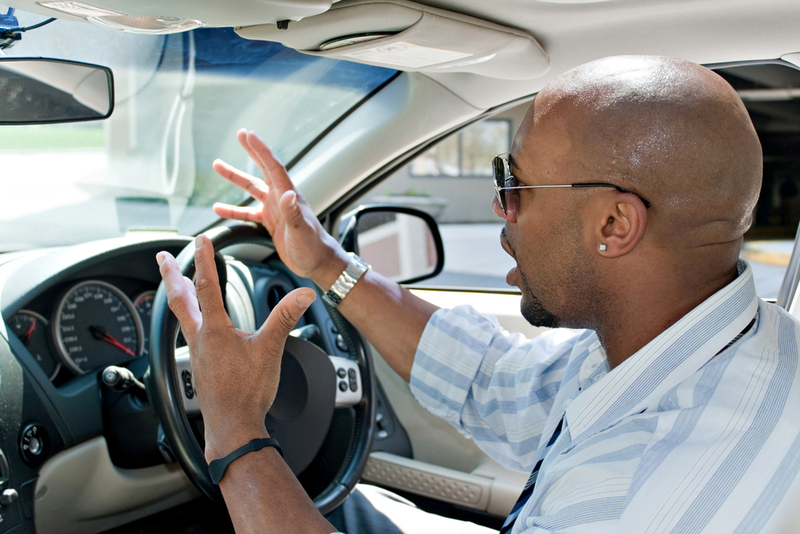 In fact, the National Highway Transportation Safety Administration (NHTSA) estimates the number of fatal accidents caused by road rage is nearly 10 times that of what it was just 12 years ago, in 2004. Whether you witness a road rage incident or the actions of another driver cause you to get a bit hot under the collar, avoiding such scenes can be easier said than done. So, what can you do? It also gave the Auto Insurance Center a viable method to track road rage incidents. By analyzing over 65,500 Instagram posts including #RoadRage, they discerned where and when episodes of road rage are most likely to occur. Breaking the year down by month, which of the 12 would you suspect had the most? My guess was December. As people feel the stress of the holidays and the pressure of holiday shopping, temperatures naturally start to rise. It’s not always easy to stay calm in situations that wouldn’t otherwise be an issue. December, however, didn’t even make the top five. August actually took the top spot. An equally hectic month, August can be filled with last-minute family vacations and frantic back-to-school shopping trips. Add to that the elevated summertime temperatures and August makes sense at the top of the list. Which day of the week has the most reported instances of road rage? It will like come as no surprise that Friday is the winner here. Some might guess that morning rush hour would be peak #RoadRage times, but in fact, it is the 6 p.m. hour with the most reports. So much for the stress of getting to work every morning. It seems getting home after a long day in the office is more trying on one’s patience. Another surprise – Hawaii led the way among states whose residents were most prone to getting stressed behind the wheel. Evidently, sandy beaches and ocean views aren’t necessarily a recipe for staying calm, cool and collected. But, when you consider the top five in this category (Hawaii, California, New York, New Jersey and Nevada) all tend to have a great deal of traffic congestion coupled with a large tourist trade, it’s not really so surprising after all. When breaking down the information by city, it was no surprise that Los Angeles and New York City took the top two spots, respectively. At number three, however, is Mount Pleasant, North Carolina. A small town about 30 miles northeast of Charlotte, this just proves that road rage isn’t simply a big-city concern. It’s best to avoid Hawaii (or Los Angeles, on the mainland) at 6 p.m. on Fridays in August. Take a deep breath and steer clear of situations that make you uncomfortable whenever possible. 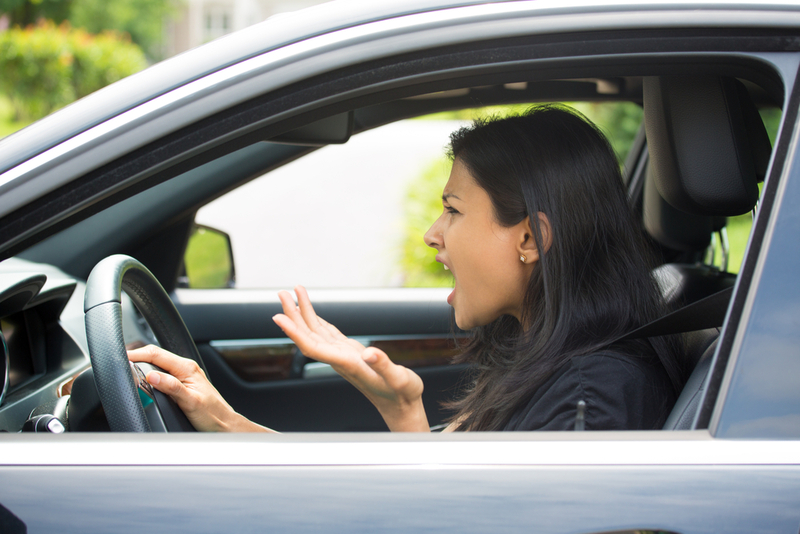 To read more about the Auto Insurance Center’s report on road rage, including some of the most commonly used words and phrases people use in their posts, check out #RoadRage – Instagram posts reveal America’s biggest frustrations behind the wheel.